The study surveyed over 1,000 people in the United Arab Emirates (UAE). It revealed that nearly everyone (93%) in the country is happiest when spending quality time with friends and family, however, one third (30%) spend just five hours or less a week doing so. The research also showed half (46%) of residents in the emirates recognise that they waste at least two weekends per month by not spending quality time with friends and family, while 48% turn down offers to meet loved ones at least twice a month. Four fifths (81%) of people surveyed agreed they need to prioritise more time for the people they love. 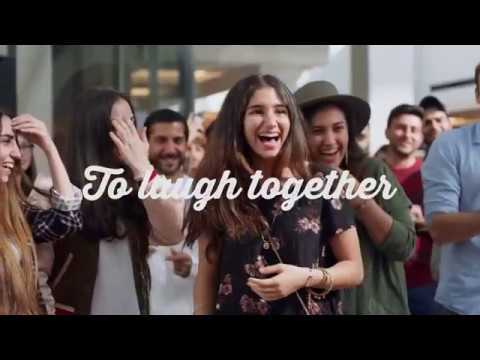 Majid Al Futtaim’s new campaign, ‘Create Great Moments Together’, is a subtle message asking people to do something that will make a difference to their life. It is a little reminder that the greatest moments in life come from experiencing, sharing and discovering life together, and that is what happiness is made of. The campaign achieves its goal by bringing to life the many ways people express their happiness when enjoying special moments with family and friends. It will be highly visible across the region through mediums including outdoor advertising, social media, radio, and a television commercial. 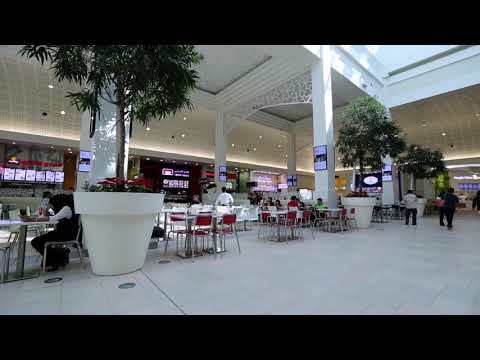 The commercial will be featured on television stations across the Middle east from today.